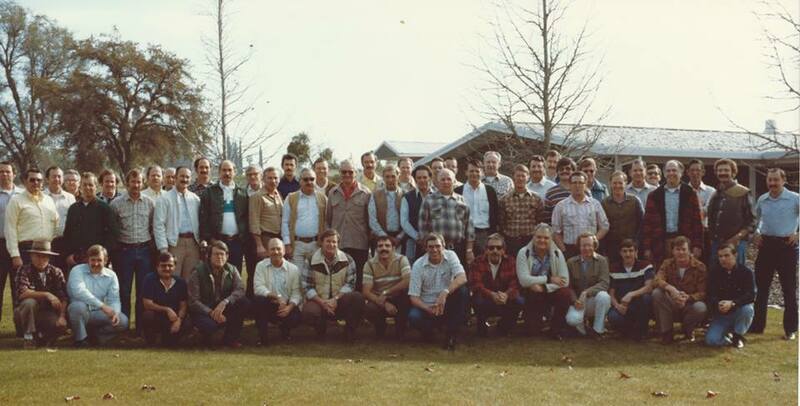 Jim Selfridge is pictured in the second row, third from left at California Division of Forestry and Fire (CDF) Ione in a VMP/CMP Working Group meeting in 1980. 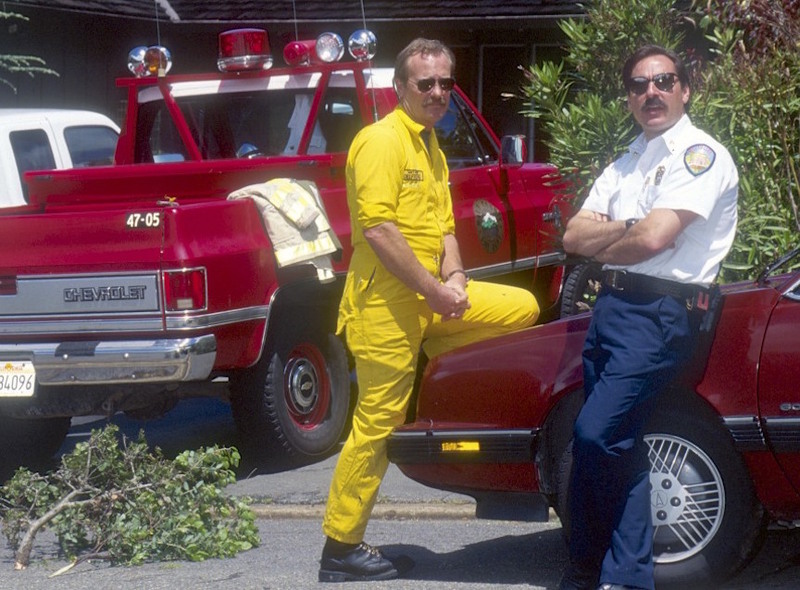 Jim Selfridge with Mill Valley Battalion Chief Jeff Davidson, later MV Fire Chief now also retired. 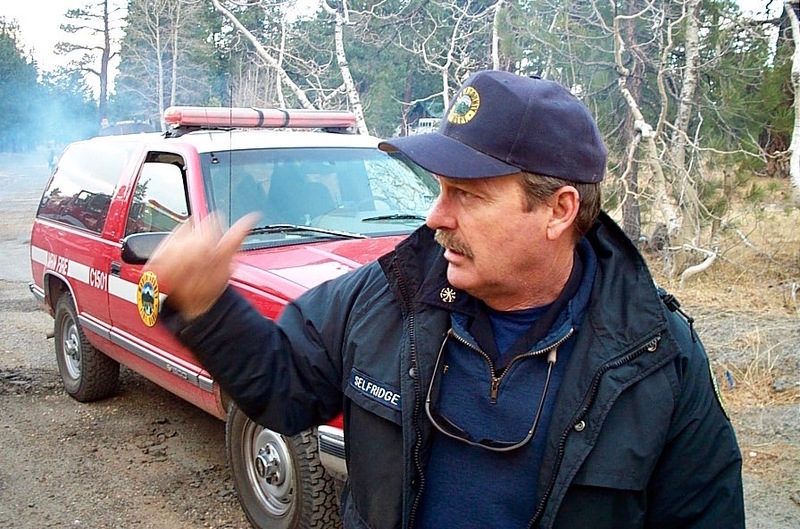 Pictured at a Mutual Aid Drill focused on Wildland Urban Interface (WUI) firefighting in Kent Woodlands coordinated by the Marin Sonoma Fire Training Officers Association. Photo courtesy Tom Forster.